High level athletes place much greater demands on their musculoskeletal system. 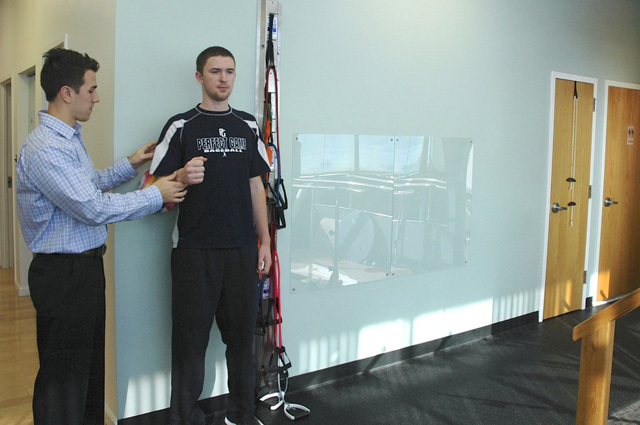 Treatment is catered to the goals and lifestyle of the injured individuals. Extensive physical therapy is essential after surgery. Increasing physical activity can lead to health benefits in those with chronic disease, prevent or manage a number of non-communicable diseases and lead to an increased quality of life. Is the first component of physical therapy that consists of range of motion, strengthening and manual therapy of the hand and upper extremity. After an injury or surgery, following a well-structured physical therapy program will help you return to sports and other recreational activities. 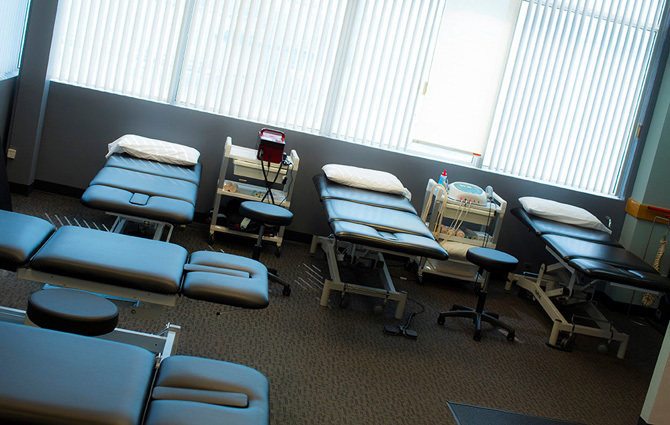 Our clinical staff combines extensive training to help get your life back. 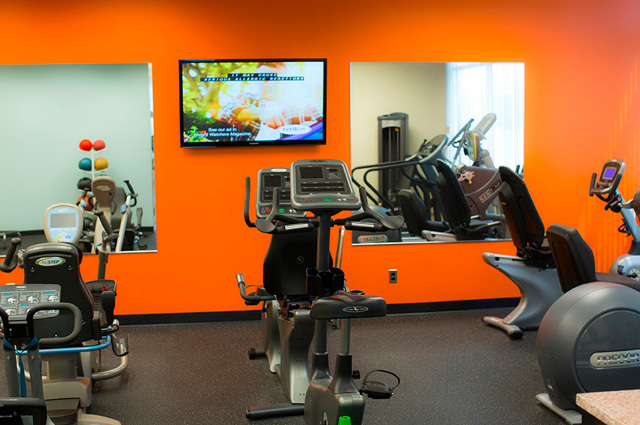 The facility, which features an inspiring view of Manhattan and the Hudson River, is equipped with a full line of state-of-the-art equipment including machines designed by Precor, Nautalis and Vision Technologies. 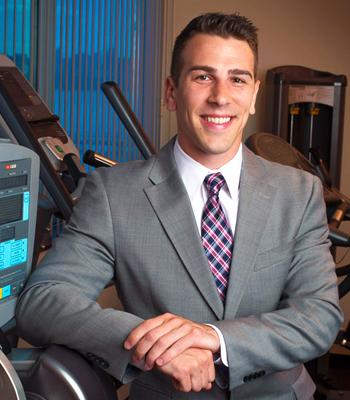 Scerbo Physical Therapy & Sports Rehabilitation is a full service orthopedic and sports rehabilitation clinic. 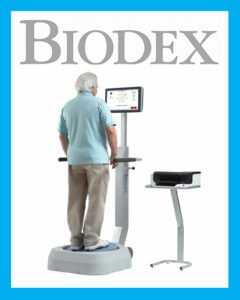 The practice employs the latest technology and evidence-based research to help patients achieve their goals. *The last appointment is scheduled one hour before our closing time. 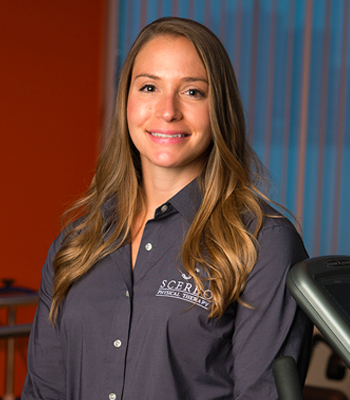 Scerbo Physical Therapy & Sports Rehabilitation, is dedicated to delivering excellence in rehabilitation. We look to change the face of healthcare by focusing on the patient’s needs first. 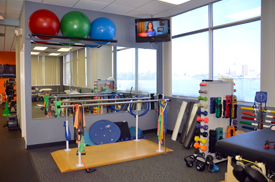 Scerbo Physical Therapy & Sports Rehabilitation is a full service orthopedic and sports rehabilitation clinic. 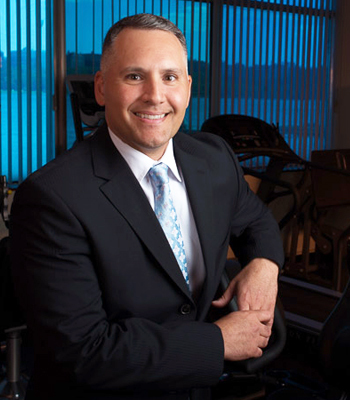 The practice employs the latest technology and evidence based research to help patients achieve their goals. 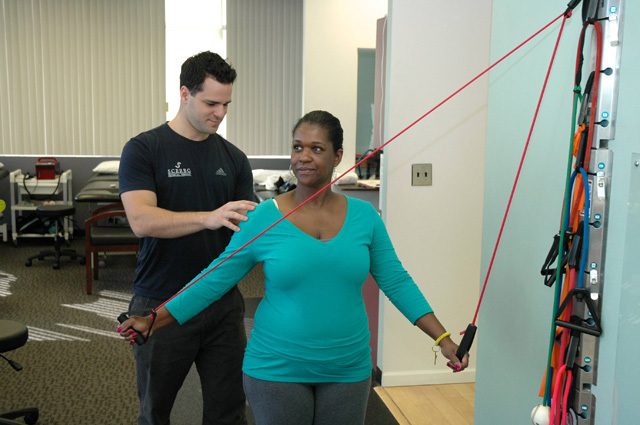 Call Us Today at 201.941.2240 and make an appointment with one of our Physical Therapists. In our continuing effort to provide the best care and treatment available, we now offer a Fall Risk Screening and Conditioning Program. In addition we now also provide a Sport Injury Risk & Concussion Management Program to young athletes that allow us to manage specific sports injuries and determine the patient safe return to play. Plan your visit to our office today! Call Now (201) 941-2240 and receive Top Quality Physical Therapy for you and your Family.